Valence House is a Medieval and later timber-framed and partially moated building situated in parkland. 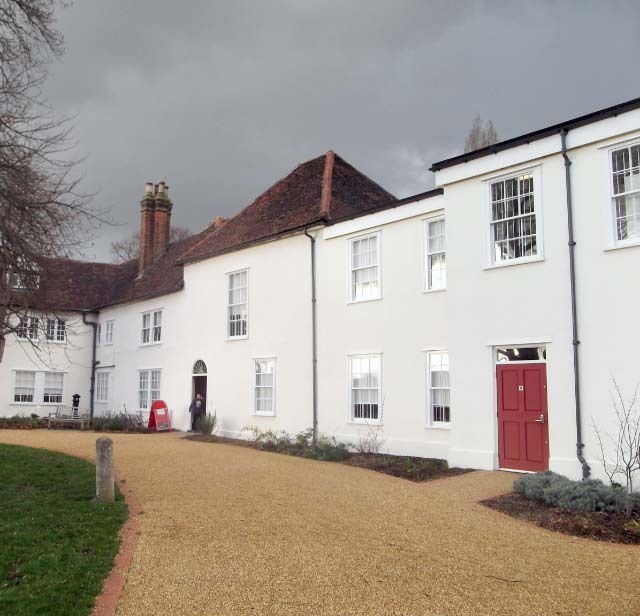 The collection includes items from Prehistoric to modern times representing the lives of the inhabitants of the Essex parishes of Barking and Dagenham. The display areas include a reconstruction council 1945 living room and kitchen, a Victorian Servants Parlour of the 1890s and a Barking chemists shop. Valence House is also home to the Fanshawe collection of portraits dating from the 16th to the 20th century.